110 € A PERSONA .Tandem Paragliding from the beautiful panorama of Bagni di Lucca..
Lucca Quad offers the ultimate experience in Quad Biking through the tranquil treks of the Apennine Mountains. A 1 hour excursion accompanied by Lucca Quad’s professional guides. 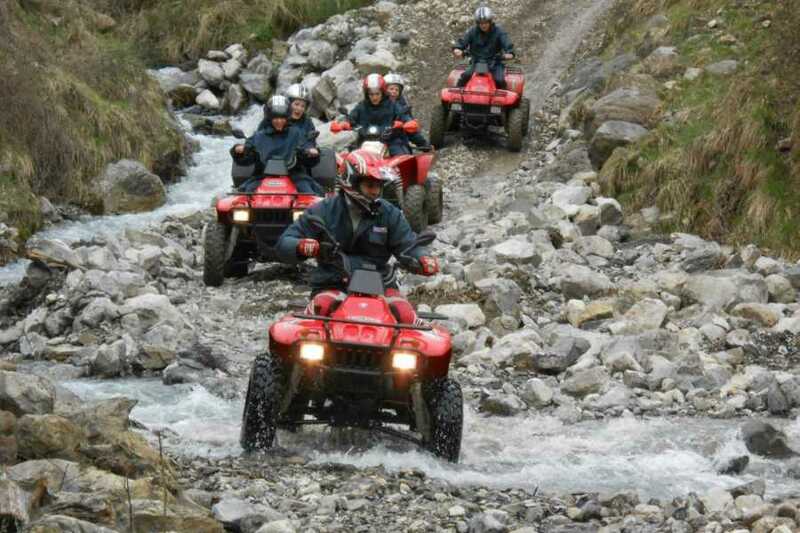 Take and awesome journey through woodland tracks, streams and hills…an unforgettable experience. 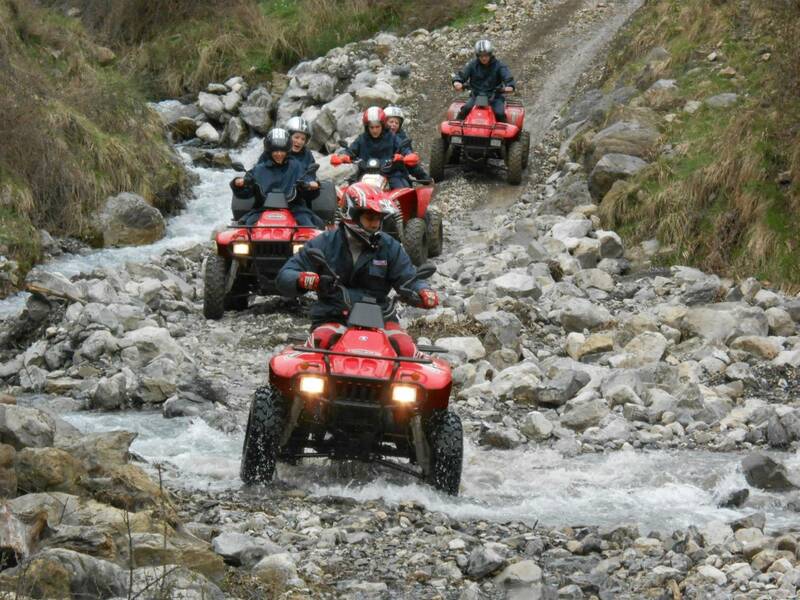 No previous Quad biking experience is necessary as Lucca Quad caters for all abilities. Briefing of the routes, terrain and a short practical introduction. Rental of Polaris Quad biles Trail Boss 330. Petrol for the enitre Trek. Experienced guide (Languages spoken: English, Norwegian, Italian). Second guide for large groups. Reccomended clothing: trekking shoes or trainiers, long trousers / jeans. * Our Quads have Third Party Insurance. Lucca Quad customers are responsibile for any damage caused to themselves and/or our Quads. * We provide injury insurance for the driver and passenger. 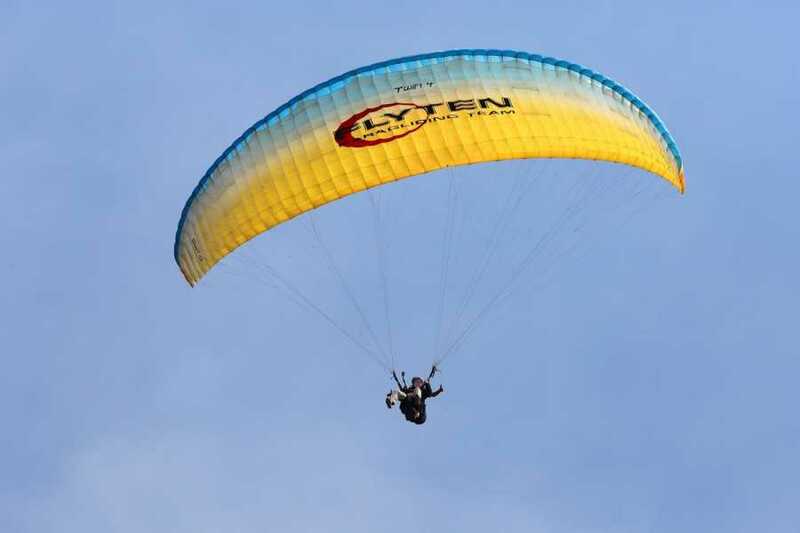 Paraglyding Tandem with the professional guides of Flyten.